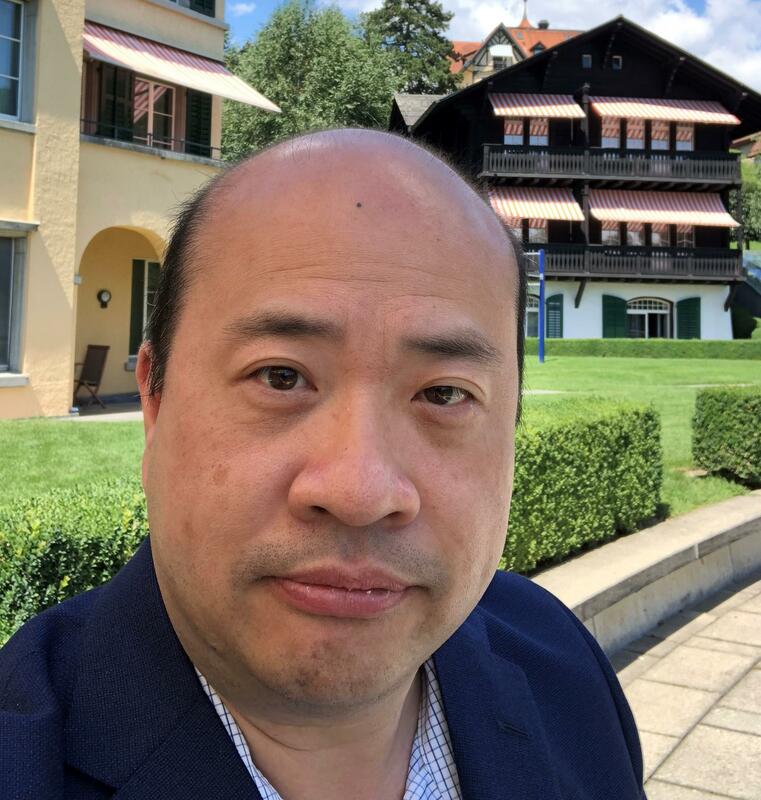 Edmund is the Head of Tax for Zurich in Australia and New Zealand and is also the Regional Tax Director for Zurich in Asia Pacific. He is based in Sydney where he leads a team that covers all direct and indirect taxes as well as overseeing Zurich's in-house teams across the different countries in Asia Pacific. He has over 20 years' financial services tax experience covering insurance, superannuation, funds management and banking. His role covers all aspects of tax with particular current focus on large transactions and integration activities. Prior to joining Zurich, Edmund was the leader of PwC's financial services taxation practice in Brisbane where he also had a specialist focus on tax risk management and the implementation of tax technology systems.